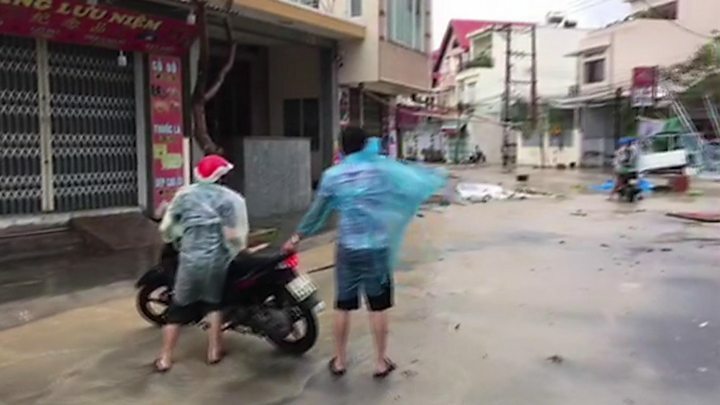 A typhoon which battered southern and central Vietnam has left at least 27 people dead, and more than 20 missing. Typhoon Damrey made landfall on Saturday, with winds of up to 90 km/h. More than 40,000 homes have been damaged, people have been evacuated and there have been widespread power cuts. The worst affected area was the city of Nha Trang - about 500km (310 miles) south of the coastal city of Da Nang where world leaders will be attending an Apec summit later this week. The South East Asian country often experiences severe storms, and sees a number of deaths every year from floods. More than 30,000 people, including foreign tourists, were evacuated from areas in the path of the storm. 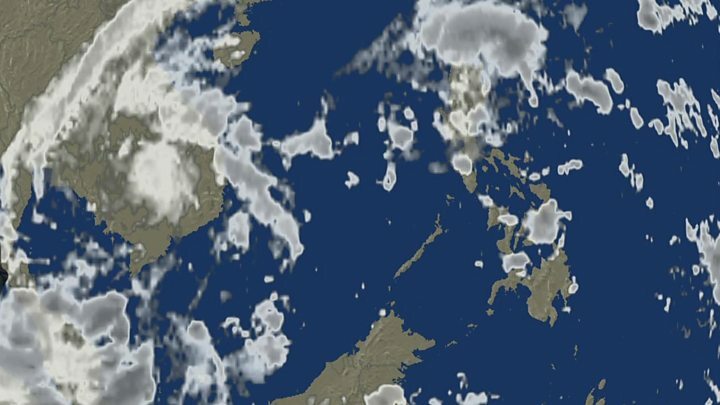 Weather experts say it is the most destructive storm in decades to hit the southern coastal region - which usually escapes typhoons that in most years strike further north.